Nowadays the Internet has become a vital part of everyone’s life. The whole world is just one measly click away, isn’t it amazing? We are relying on the Internet for various things such as staying connected with friends, paying online bills and sending/receiving emails for work. Moreover, the use of the internet has made our life easier than ever. Certainly, the internet has opened doors to many opportunities, however, at the same time, opened doors made our devices prone to cyber-attacks and other threats. How Is It Insecure Medium? While sending your data, internet breaks it into packets to deliver to their destination. To ensure the security of this data, it is not sent directly to the destination. In turn, the packets use numerous routers to protect the data from intruders and trackers. Cyber attackers try to read and intrude the data because of it is available in the readable and easy format. Therefore, this easy and readable format is what gives the edge to the hackers and they could access your data with ease. To make sure data is protected and delivered securely to another party, it is important to avert the interlopers and their activities. 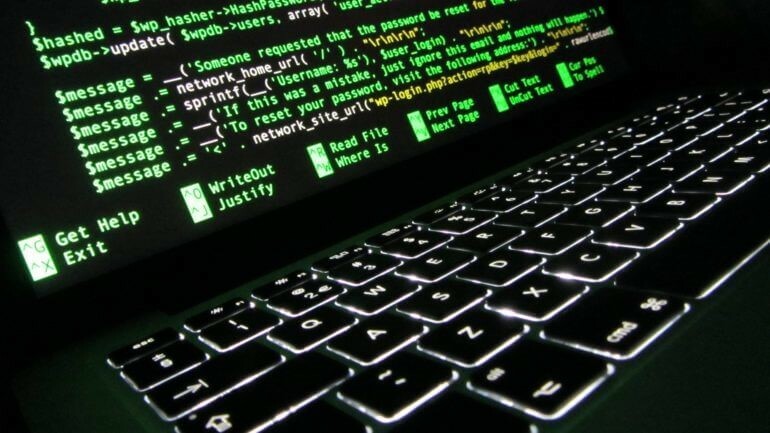 As the attackers are unknown and it is not possible to stop intruders from accessing information, you need to ensure that the format of the data is unreadable and encrypted. The process of making data unreadable is called Cryptography. Cryptography is a Greek word which stands for ‘secret writing’. Cryptography is an art and science of changing message into a secure form that is immune to cyber-attacks. Basically, it is a technique to give message confidentiality by implanting the encryption and decryption process. In other words, Cryptography permits you to keep your sensitive data or transfer it through the internet (insecure networks), so it becomes unreadable for everyone except the intended party. To encrypt the plain word, the cryptographic algorithm uses a mechanism of encryption and decryption process. This process could be a combination of alphabets, numbers or phrases. To keep the data unreadable from attackers, the plaintext encrypts to various ciphertext with numerous keys. 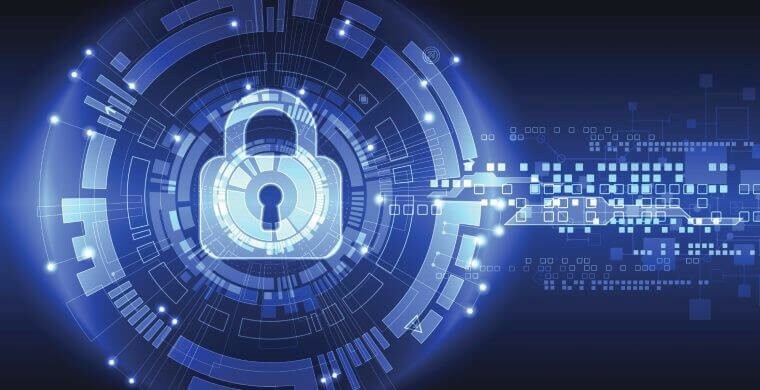 Well, safety of encrypted data is completely depending upon two factors: confidentiality of the key and capability of the cryptographic algorithm. Conventional cryptography works with symmetric-key encryption and secret-key where one of the keys is used for encryption and another one for decryption. DES (Data Encryption Standard) is a great example of a conventional cryptosystem which is extensively engaged by the Federal Government. There are two types of cryptography weak and strong. Weak cryptography is when you are preventing your friends from accessing your messages. Wherein when you are protecting your data from governments then it is strong cryptography. It is concealed & encrypted communication that is completely protected from the cryptographic analysis and decryption. The aim of the strong cryptography is to ensure the data readable only to the intended receiver. Strong cryptography is mainly used by the governments to protect their communications. However, in many countries, normal people can also take the advantages of strong cryptography. Must Read : TLS 1.3: Will This New Protocol Bring More Security Issues? 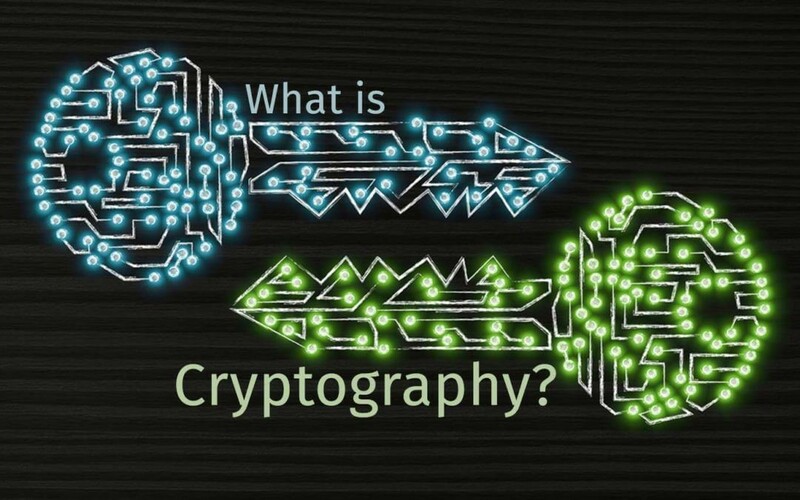 What Are the Primary Functions of Cryptography? 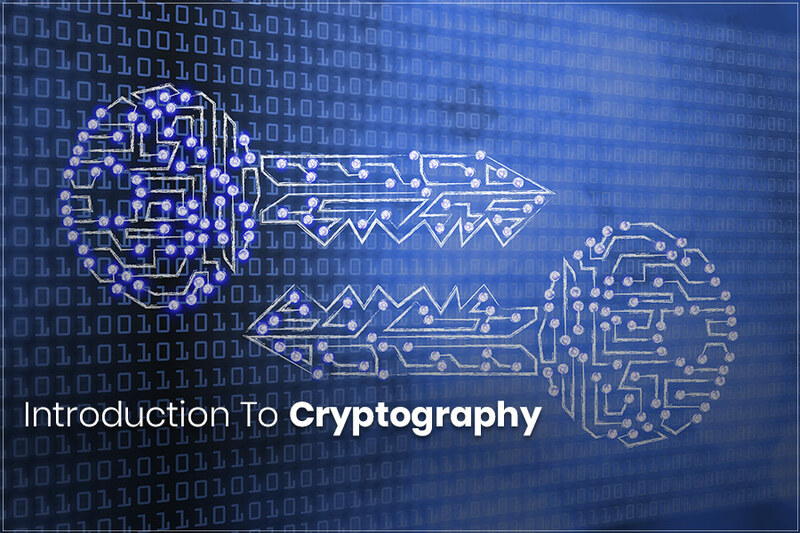 There are the five basic and primary functions of Cryptography. So, let’s check out the cryptography functions. Authentication is a process of verifying the identity of a user. It is an effective way of sharing crypto keys between receiver and sender. It is a mechanism that used for finding the identity of the sender. Ensuring the message is not altered in any way before it reaches recipient. Protecting the message from intruders and attackers except the intended party. To protect the data from cyber bullies, many encryption approaches are used to strengthen the security. The common methods are Secure Hash Algorithm, Message Digest -5, Name of the creators, Data Encryption Standard and Advanced Encryption Standard.